Shallow Cogitations: Isn't She Lovely? 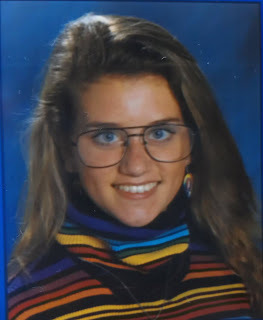 High school kids love to goof for their school pictures. I hope Steph becomes president some day so everyone will get to see her creative, goofy side.